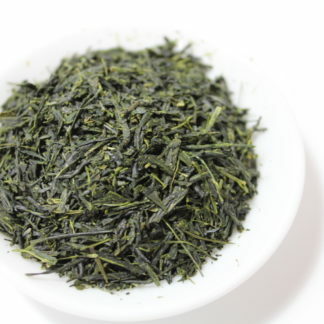 Kagoshima prefecture is located at the Southern tip of Kyushu island and the second largest green tea production region after Shizuoka prefecture. 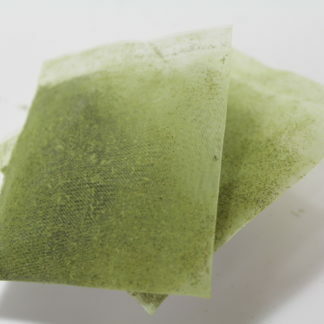 It is said that green tea was first introduced in Kagoshima by the monk from Uji, Kyoto about 700 years ago, but there are a few other theories. 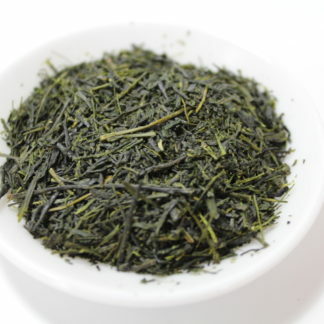 In Kagoshima, other than Yabukita variety, many varieties of tea are cultivated, such as Yutakamidori, Asatsuyu, Saemidori, etc, taking advantage of its mild climate. 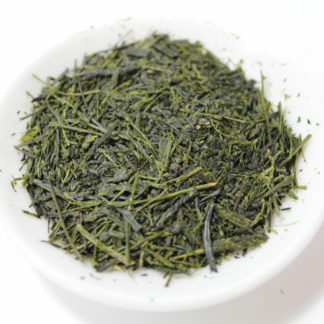 Proportion of Yabukita to total production of green tea in Kagoshima is only 41%, while the national average is 76%. 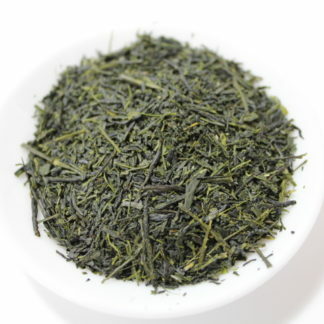 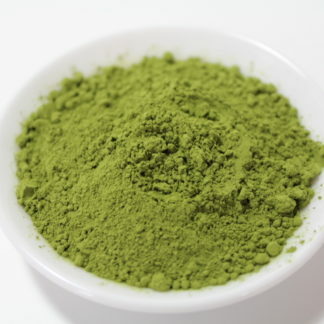 The proportion of Yutakamidori to total production of green tea in Kagoshima is 28%, while the national average is 5%. 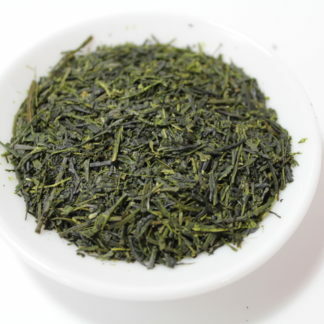 With a wide variety of green tea, our producer in Kagoshima blends their tea with proficient skills in order to meet the needs of consumers. 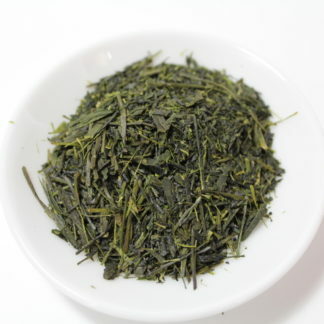 Our tea gardens are located at the high altitudes of Kaimondake mountain, which is also called Satsuma-Fuji and one of the 100 most famous mountains in Japan.